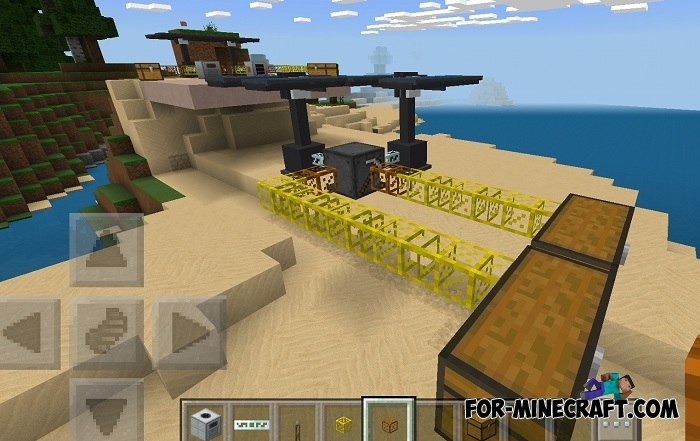 If you are experienced enough in IndustrialCraft PE or any other industrial mod, then you know that the transportation of objects from mechanism to mechanism requires connecting elements. Of course, in some cases it can be done with the help of hands: take objects from one mechanism and move them to another but most complex mechanical systems require automation. In such cases you need pipes. 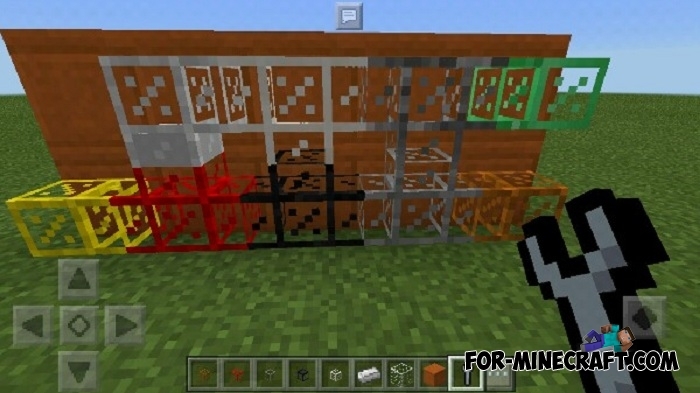 The FactoryCraft Pipes mod adds different types of pipes conveying objects from the starting point to the final one if you make a full adjustment and can start both mechanisms. 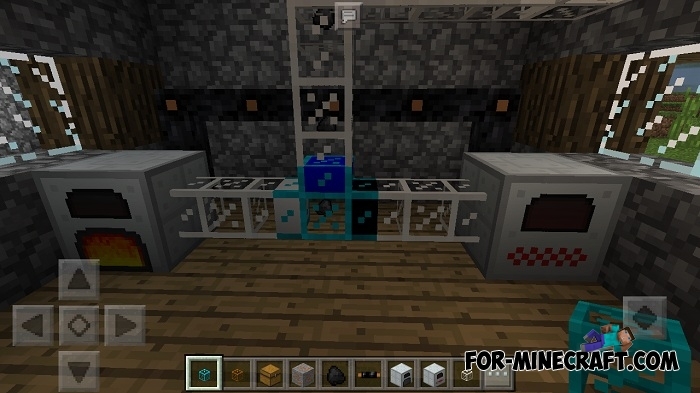 These pipes can transport objects but thanks to compatibility with IC2 they can be used for liquids. 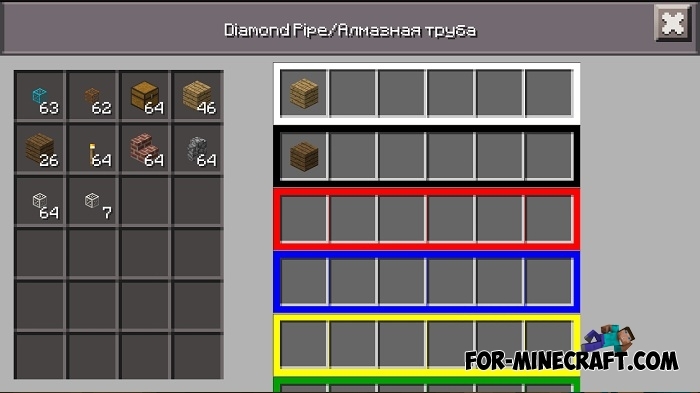 Also, if you have some coding skills, you can try to create your own pipes with individual parameters. 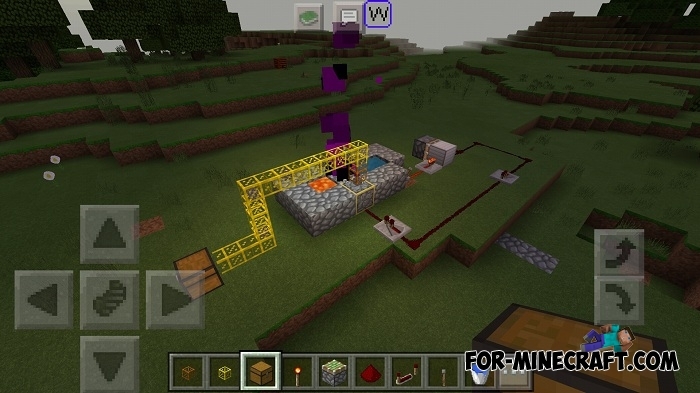 The rest of the information can be taken from the code and the library. How to install FactoryCraft Pipes?